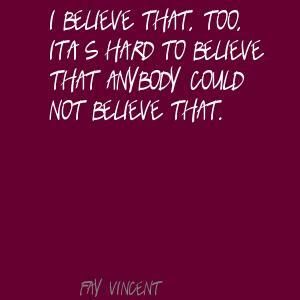 See the gallery for quotes by Fay Vincent. You can to use those 7 images of quotes as a desktop wallpapers. The final ballots represent players, managers, executives and builders who are top-tier candidates and worthy of review for consideration for election to the Hall of Fame. I believe that, too, it's hard to believe that anybody could not believe that. 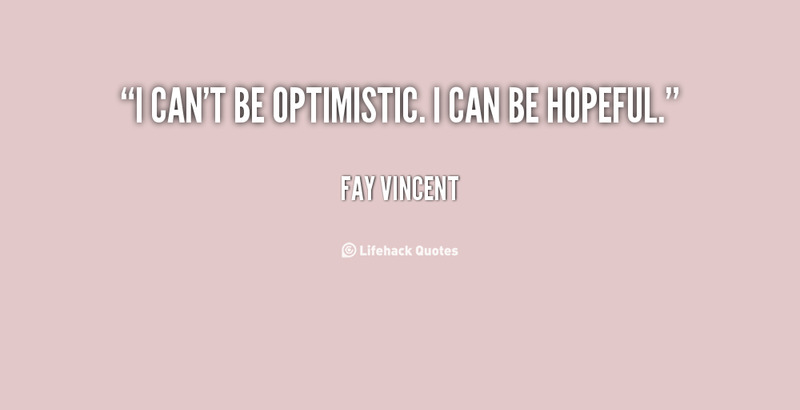 I can't be optimistic. I can be hopeful. 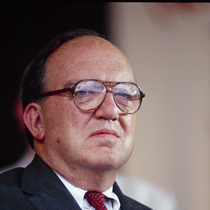 It was a terrible day for baseball, it was a worse day for Congress. It's not in baseball's interest or the players' interest to be taking this stance. It's the people's game. 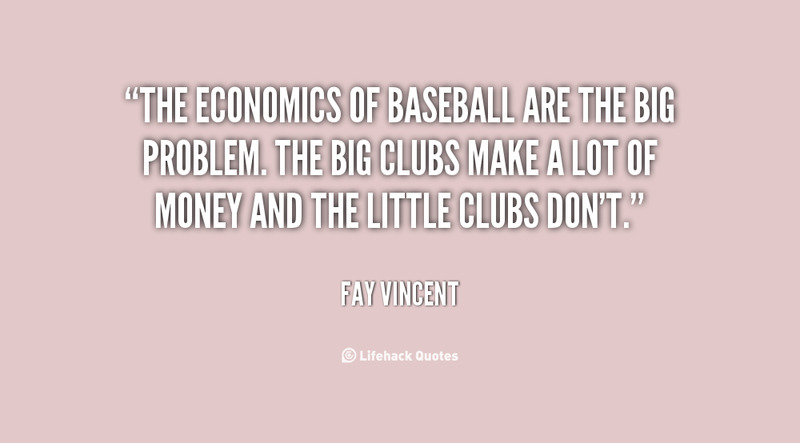 The economics of baseball are the big problem. The big clubs make a lot of money and the little clubs don't. 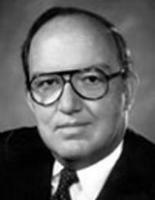 This is a coup for commissioner Bud Selig. I'm surprised it's as good as it is. 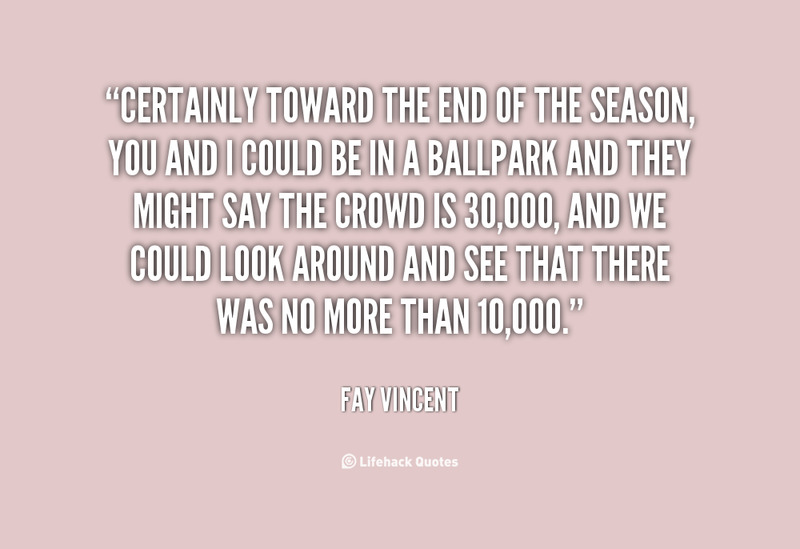 Certainly toward the end of the season, you and I could be in a ballpark and they might say the crowd is 30,000, and we could look around and see that there was no more than 10,000.